Piacenza Expo: a cutting-edge exhibition center. 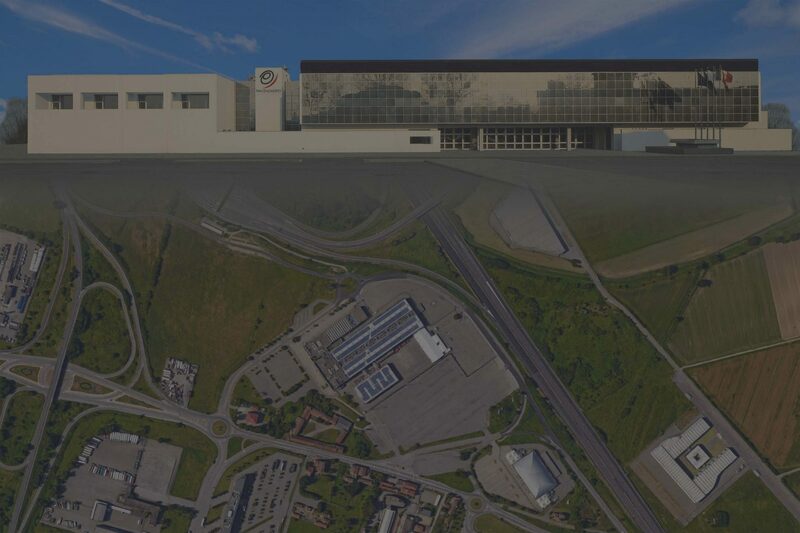 GIC will take place at the Piacenza Expo showground, a state-of-the-art facility located on a total area of 30,000 square meters and just 500 meters from the Piacenza Sud motorway exit on the A1 (Milan-Bologna) and the A21 (Turin- Brescia). Built in the year 2000, the one in Piacenza is a fairground built with criteria inspired by the most modern architecture with particular attention to comfort, brightness of the interiors and availability of facilities and services: a space suitable for hosting specialized trade fairs, conventions and great events.